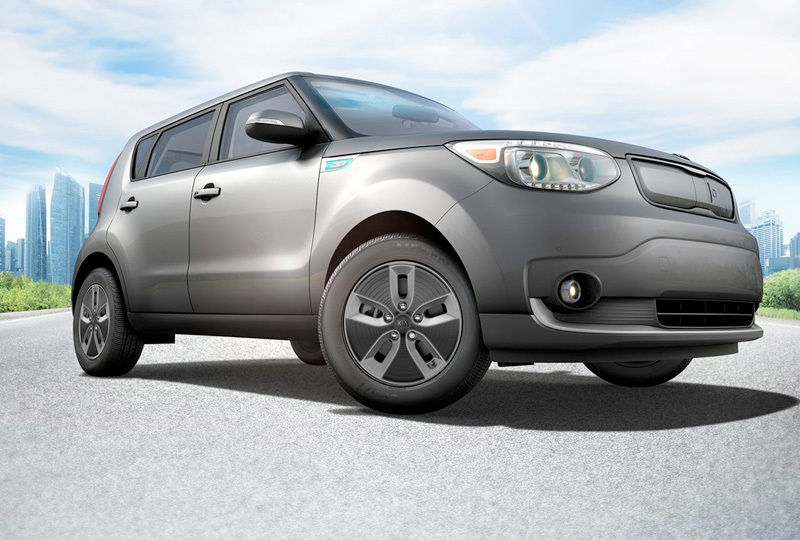 The 2018 Kia Soul EV from Bev Smith Kia of Stuart, FL – serving Okeechobee, Fort Pierce, Port St. Lucie, Vero Beach, FL, and the entire Treasure Coast – is a practical electric crossover with a unique style and incredible comfort and convenience features. The exterior flows together with multiple body-color parts, like the bumpers and heated, power-folding mirrors. Fuel your adventures with the permanent magnet, AC synchronous electric motor for an estimated 124 MPGe in the city and 93 MPGe on the highway. Conveniently fold the split rear seats to expand your carrying capacity or keep them up, and invite some extra friends and start a party in the cabin. The standard Bio fabric is eco-friendly and extra cozy, with standard heating and available cooling. You have multiple technology features to entertain, including Apple CarPlay, Android Auto, and Bluetooth connectivity. 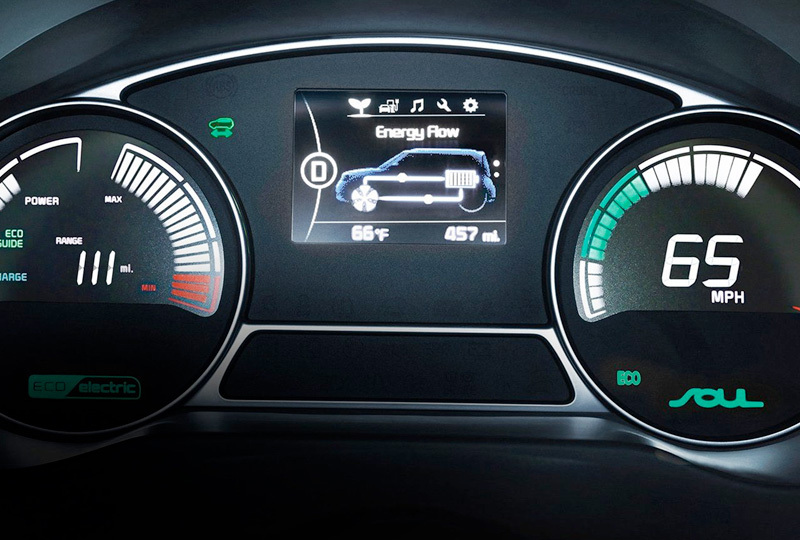 The UVO eco system features an 8-inch touchscreen with other audio features and a standard rear vision camera display. Today is a great day to buy a new Kia. We’ve got a huge lineup of new 2018 models. Take your test drive at the dealership located at 3131 SE Federal Highway, Stuart, FL 34994. We’ll show you how Bev Smith Kia of Stuart is saving you the most on the 2018 Kia Soul EV! Crafted for standout style, it features blue-accented Projector Beam Headlamps and LED Rear Combination Lamps for stunning visibility. And we've wrapped exclusive aerodynamic wheels with Super Low Rolling Resistance (SLRR) Tires to help improve efficiency and range, giving new meaning to modern style. 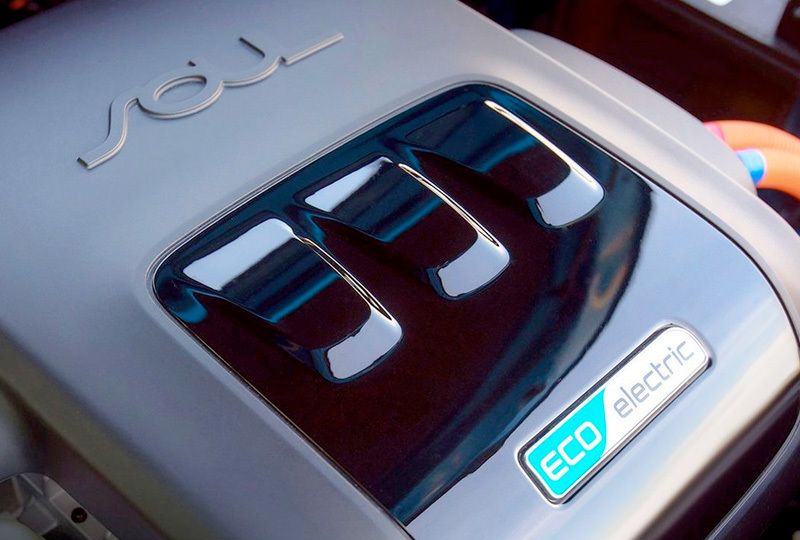 The Soul EV's electric motor offers 109 horsepower. Its unique, multi-layer magnet design provides quiet, smooth-power performance. 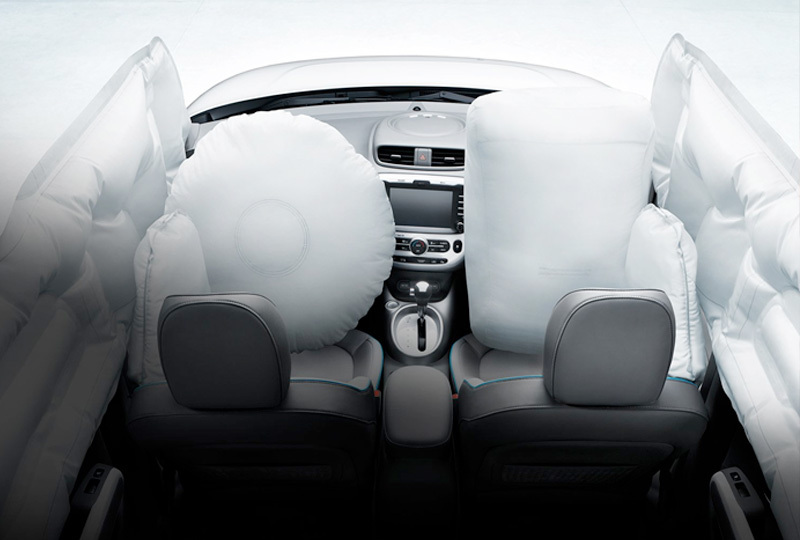 And its lightweight design helps deliver swift acceleration for an exciting and efficient drive.